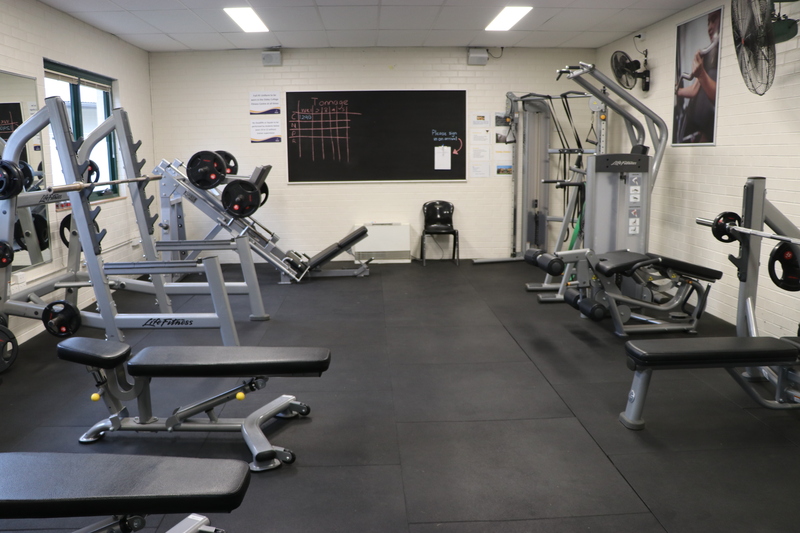 The Oxley Fitness Centre is a fantastic new facility with a Weights Room and Cardio Room. 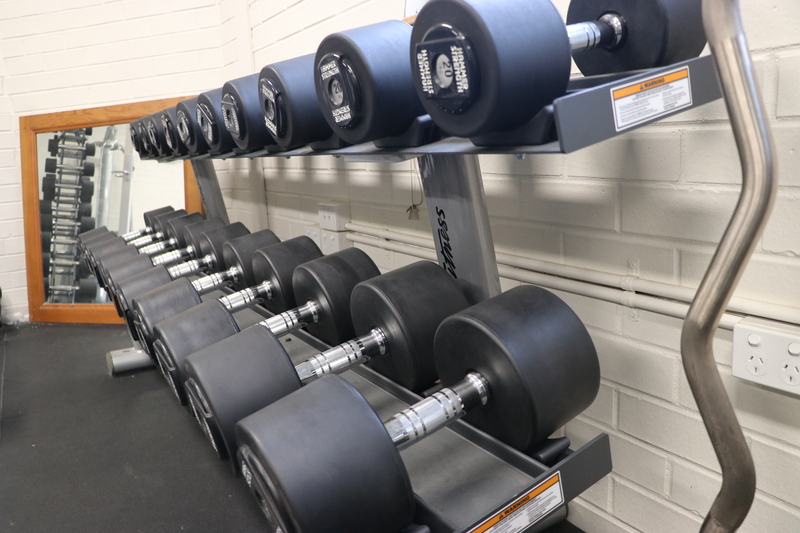 It is open every morning and afternoon for all students in the Senior School. 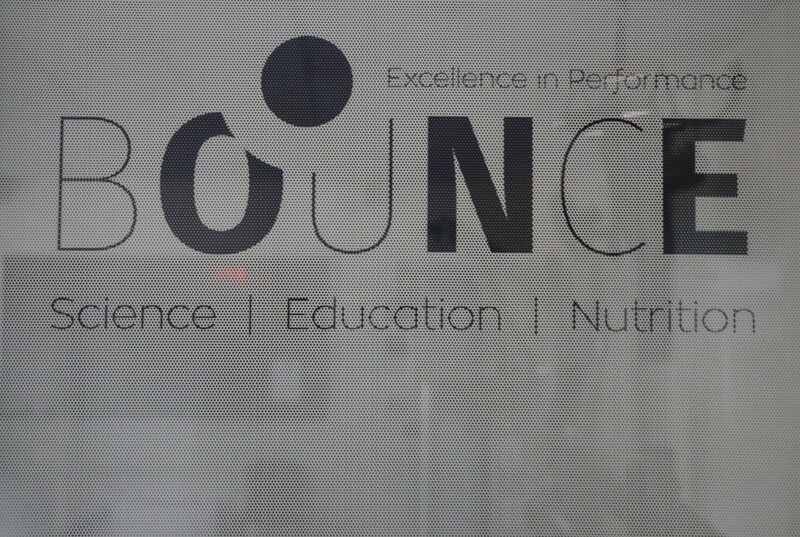 The centre is staffed by ‘Bounce‘, fitness professionals who can guide the students in the correct use of all equipment. 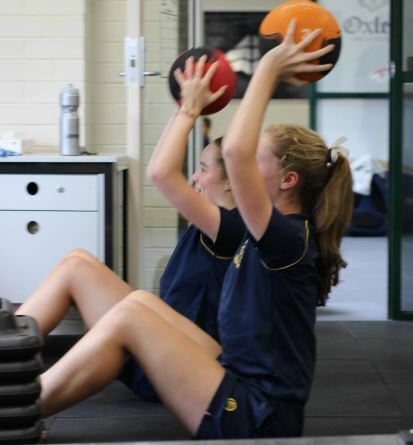 Students can ask the trainer for guidance and programming specific to their goals or sport. 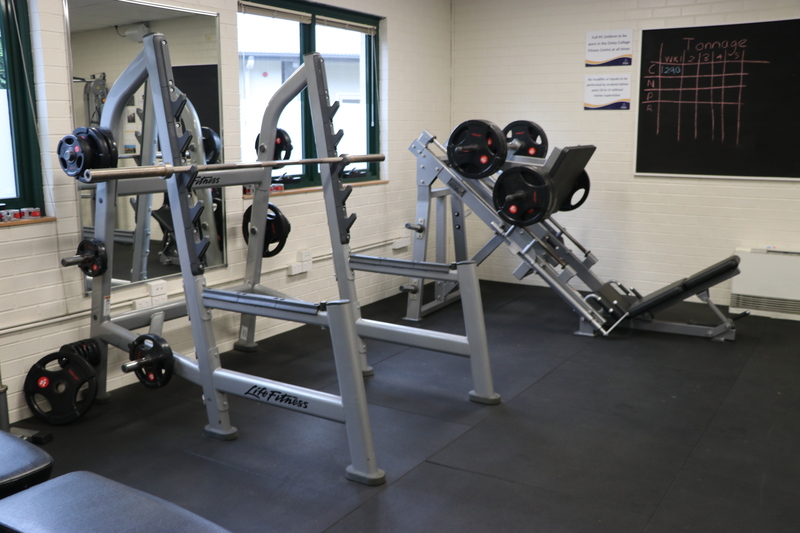 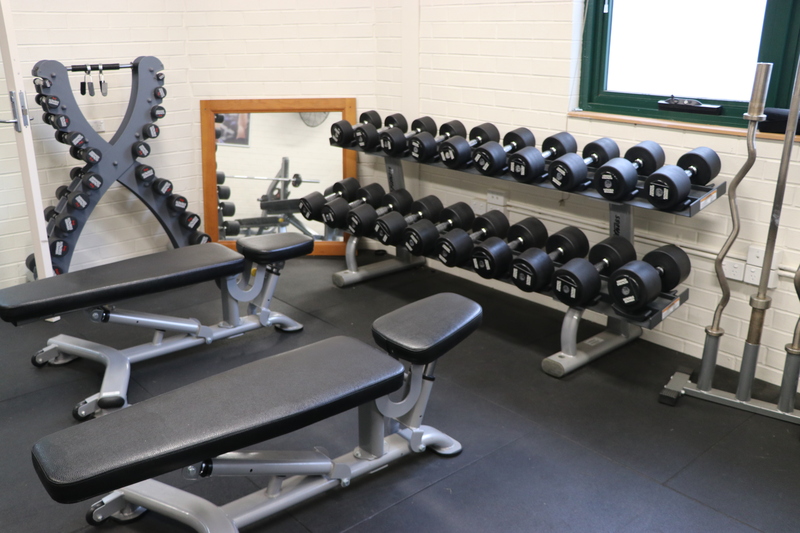 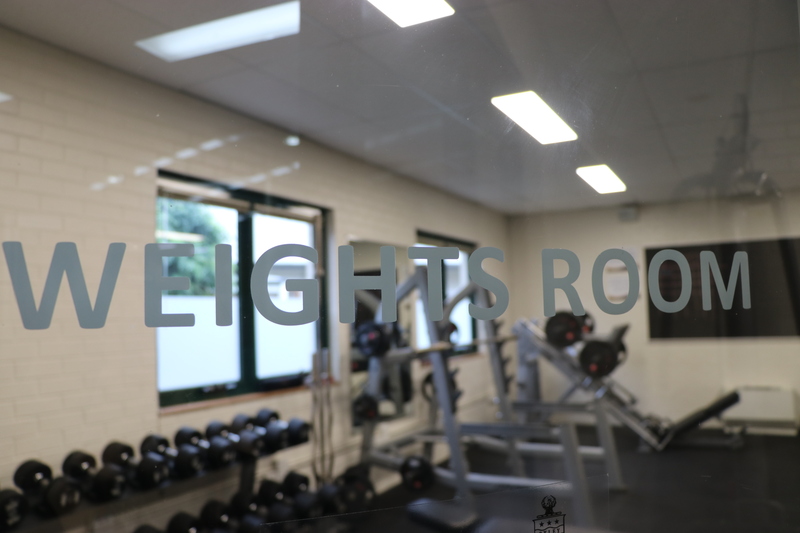 The Fitness Centre allows students to both enhance their fitness aspirations and work out in a safe environment away from the books which research has shown to be beneficial for both mental health and learning.